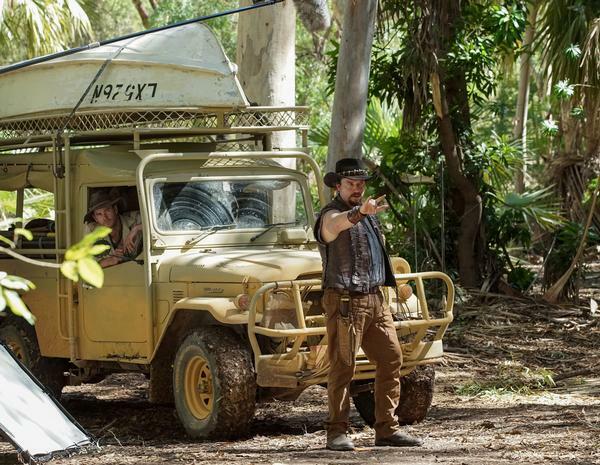 Australia has turned to one of its most beloved film franchises, along with two of Hollywood’s biggest stars, as part of a multi-million-dollar marketing push to draw visitors from across the world Down Under. 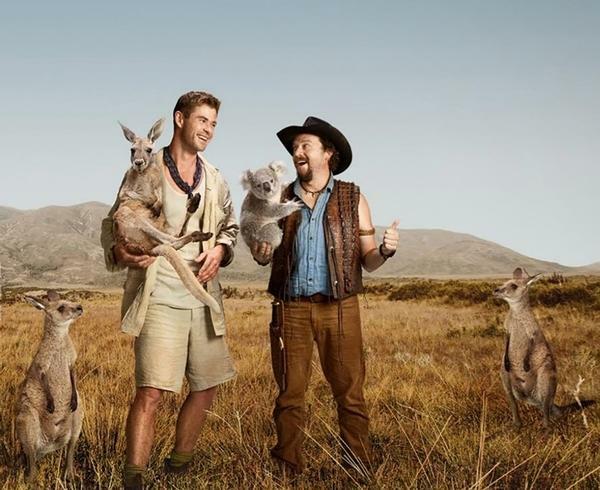 First aired during February’s high-profile Super Bowl ad break, the A$36m campaign by government organisation Tourism Australia casts popular actors Chris Hemsworth – who has been working with Tourism Australia since 2016 – and Danny McBride in a mock trailer for a sequel to the hit 1980s’ film Crocodile Dundee. As they travel around Australia, the pair explore pristine beaches, taste Australian wines and dine on the iconic Sydney harbour, with a brief cameo from Crocodile Dundee himself, Paul Hogan. 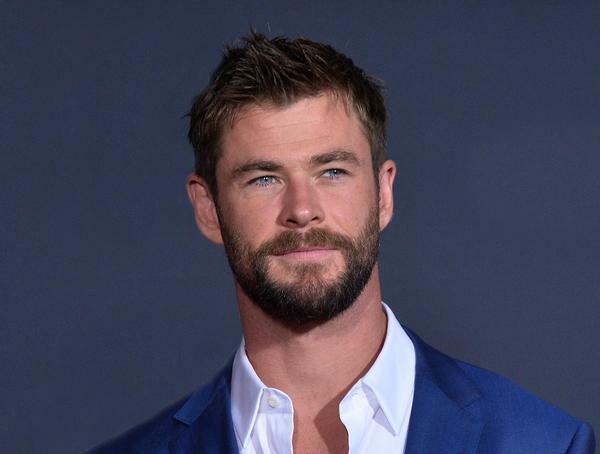 The actor, famed for playing Thor in the Disney/Marvel films, described his recommendations for places to go, including Melbourne, Victoria and Uluru. After living in Los Angeles, Califonria, for several years, he moved back with his wife and children to live near the Gold Coast. 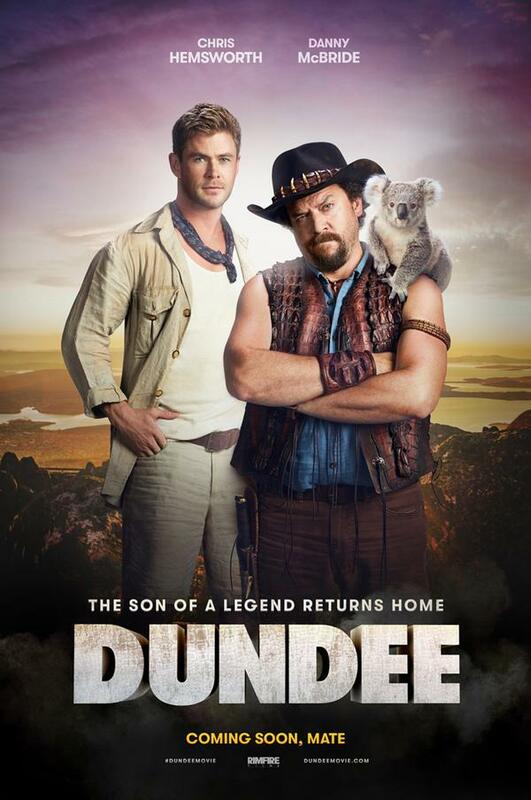 In addition to the “trailer”, Tourism Australia built up its social media presence, with teasers featuring the likes of famous Australians Margot Robbie, Hugh Jackman, Russell Crowe and Isla Fisher. The stunt has proved an initial success, with advertising firm Amobee reporting a 681 per cent increase in digital mentions of Tourism Australia through the second half of January. In terms of Super Bowl advertising, the spot finished second overall for global digital engagement. While targeting tourists worldwide, this campaign is paying special attention to the US, a critical market for Australia with 780,000 American visitors contributing A$3.7bn annually to the national economy. The campaign will likely be a welcome boost to visitor numbers at attractions across the country, with Australia’s Gold Coast theme parks needing a particular push as they exit a financial dip stemming from the Dreamworld accident in 2016. 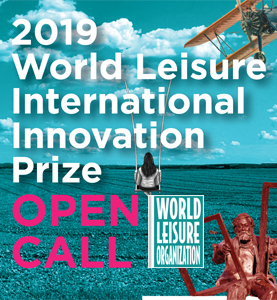 “A favourable exchange rate and strong aviation capacity leading to highly competitive airfares makes this the right time to increase our investment in [attracting visitors from] the US,” says Australian minister for trade, tourism and investment, Steven Ciobo. “This is the single largest investment Tourism Australia has ever made in the US market and one which we believe will grow annual spend by American visitors to A$6bn by the year 2020,” Ciobo says.